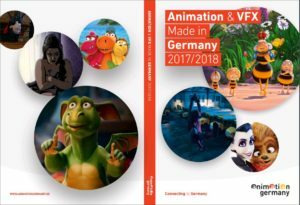 The Animation Germany initative published the newest version of their booklet “Animation Made in Germany”, a guide to German animation studios and production companies. 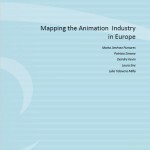 On behalf of the European Commission the European Audiovisual Observatory carried out a study on the European animation industry. 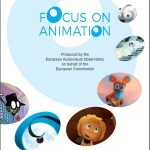 Buliding upon the figures presented in the first part of the survey – “Focus on Animation” – this final report by the European Commission offers an in-depth analysis of the animation industry in Europe.